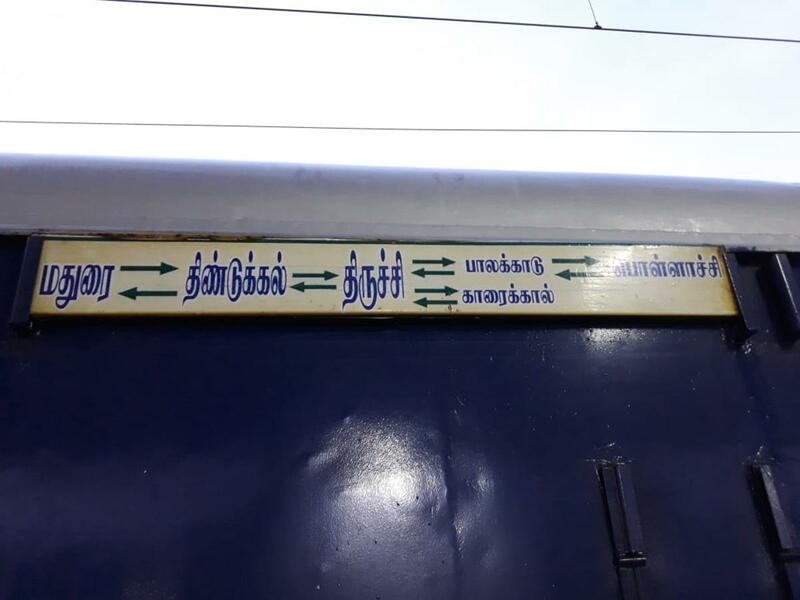 Compare with the Shortest Route between Vadippatti and Madurai Jn. 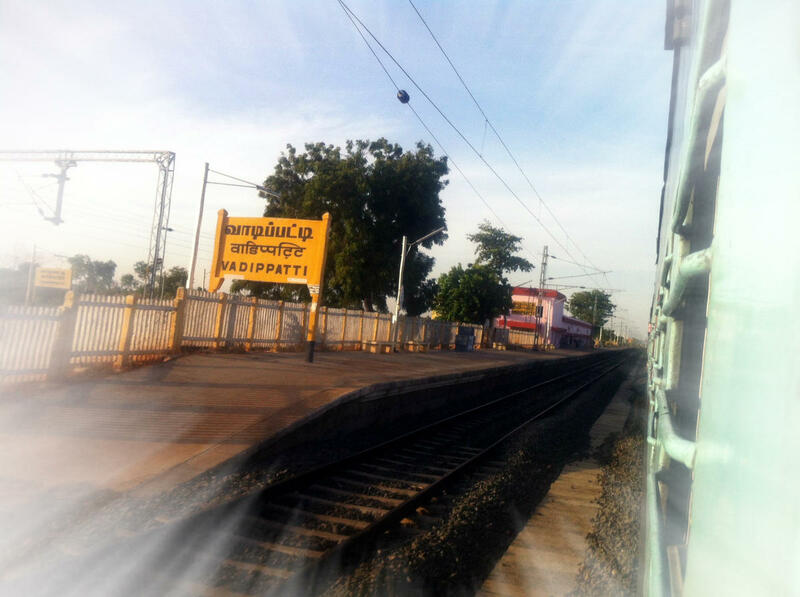 Compare with the Shortest Route between Vadippatti and Palani. 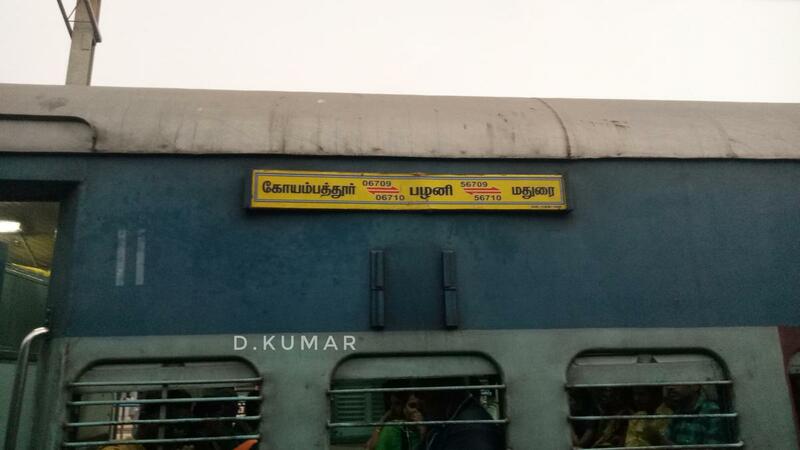 Compare with the Shortest Route between Vadippatti and Erode Jn. 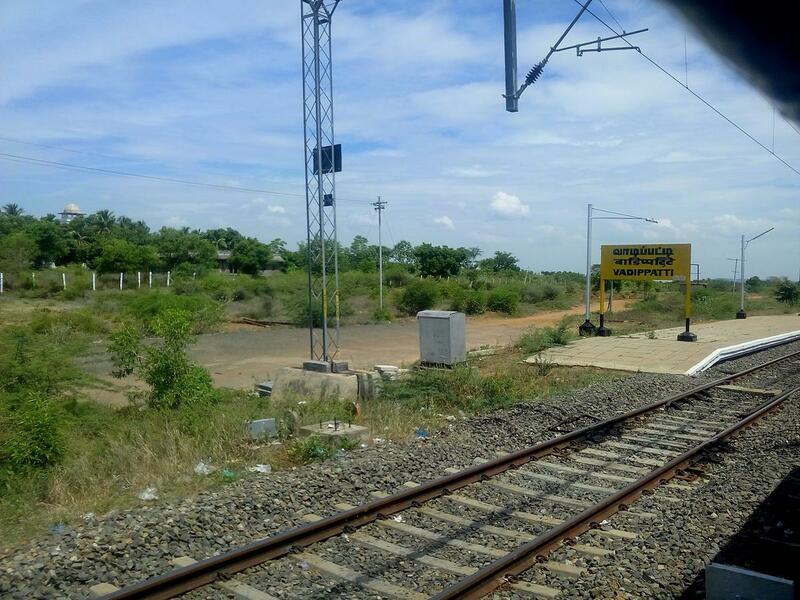 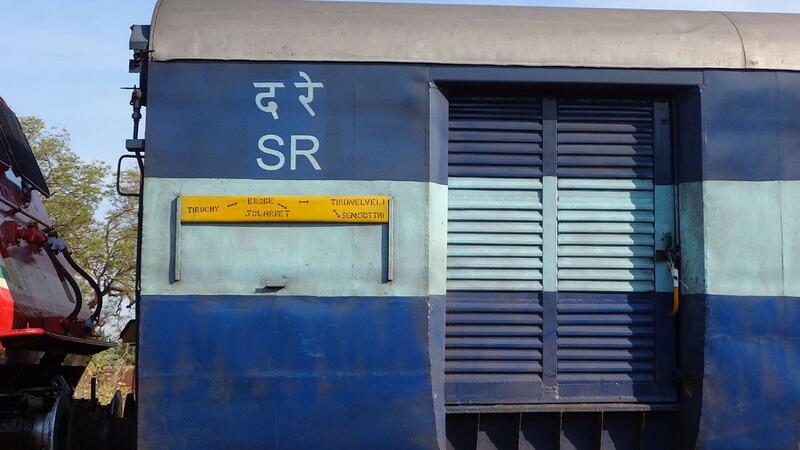 Compare with the Shortest Route between Vadippatti and Tirunelveli Jn. 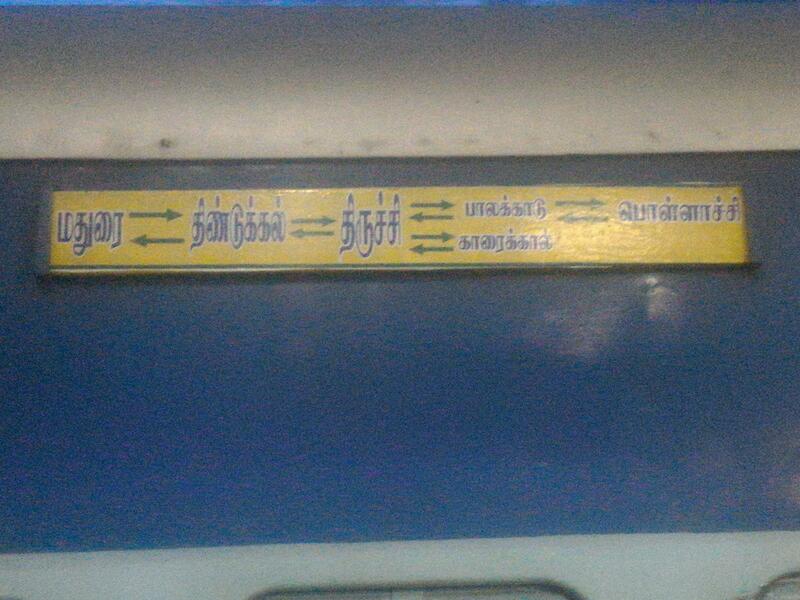 Compare with the Shortest Route between Vadippatti and Dindigul Jn.